The service is free and confidential. If we cannot help you we will do our best to find someone who can. We can arrange office appointments or surgeries in your area. If you are unable to get out, we can also arrange home visits. or at admin@glasgowwestha.co.uk for more information or to make an appointment. 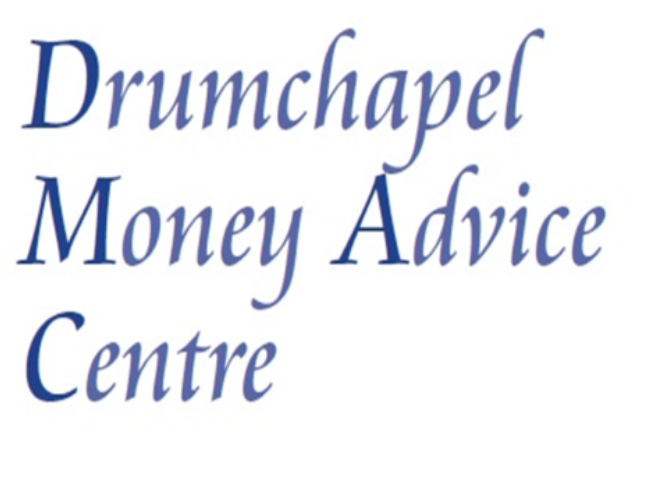 DMAC is an independent money advice centre that can provide assistance to residents of the Glasgow North West area. DMAC holds a fortnightly surgery at GWHA offices on a Wednesday morning. The service is free of charge and can assist with various issues relating to welfare rights (claims, reviews and appeal representation) and money advice issues (debt, rent arrears etc.). Contact us to make an appointment or you can be referred via GWHA.